Group Tours and Field Trips can be scheduled week days. See below for upcoming events, or click here for our full calendar of events. 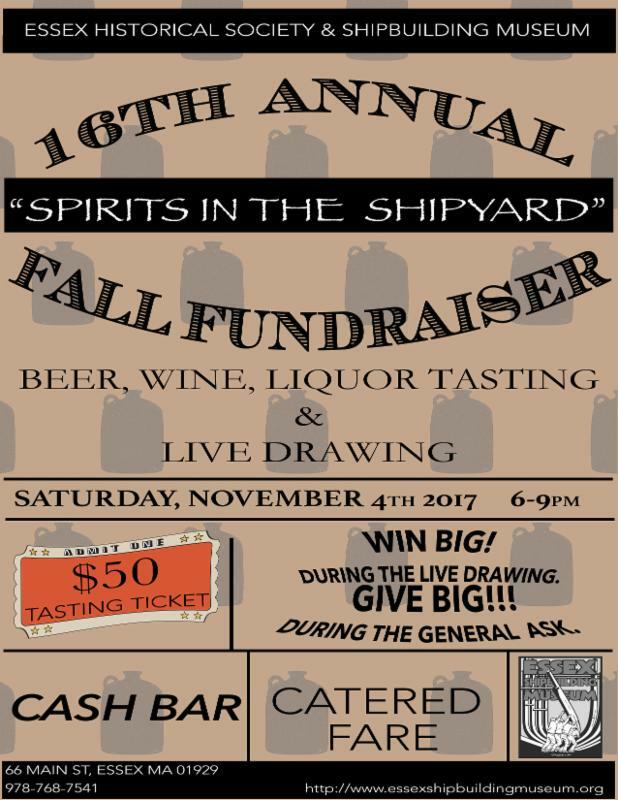 You are cordially invited to our 16th annual fall fundraiser! Join us for a festive evening with fine foods and a tasting of the best beer, wine, and liquor around.